It is common practice to reveal wine faults at international wine competitions. 180 Russian wines were tasted at the Russian Wines Competition©. During the tasting there were revealed faults with a concentration exceeding the perception off-odor threshold in 17 wines which resulted in their being eliminated from the competition. When a fault was identified the second reserve bottle of wine was always opened. If the wine fault was confirmed in the second bottle the question of elimination was brought up to the jurors. 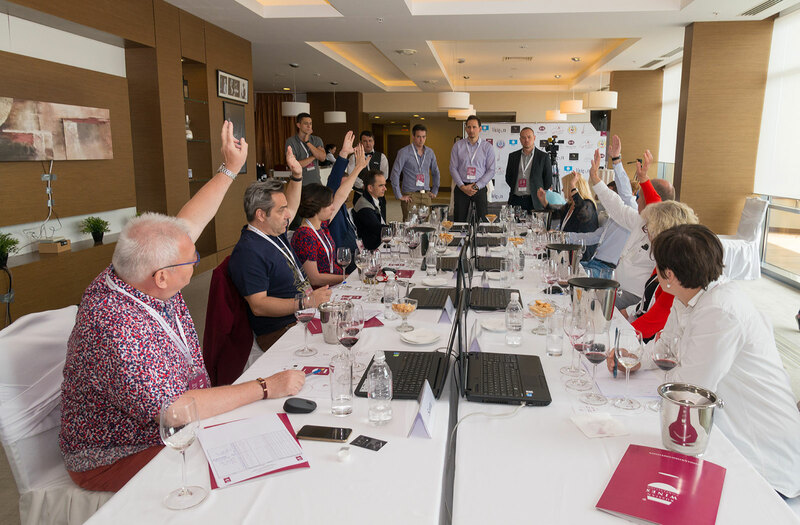 The decision on elimination of a wine from the competition was always made unanimously by all jurors, which was approved by the competition’s winemaking consultant (oenologist). Faults revealed in the eliminated wines originated in vineyards and/or wineries, they were production faults, and had nothing to do with breaking storing conditions in retail shops. All the wines eliminated from the competition due to faults with a high concentration, which made it impossible to access them, are listed in the table. «old barrel taste» is caused by a lack of hygiene in winemaking equipment, particularly in vats or barrels, the fault gained in a winery. FRANK DUSEIGNEUR, winemaking consultant of the competition (oenologist).